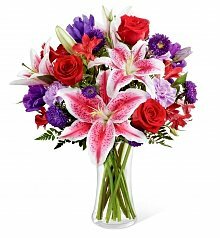 Nothing says 'I Love You' like a beautiful bouquet of anniversary flowers. 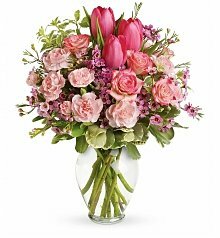 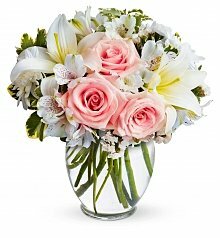 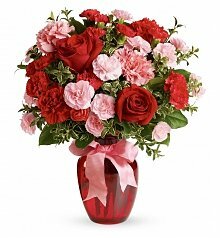 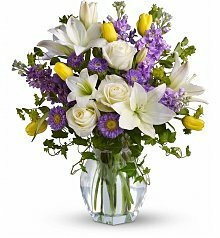 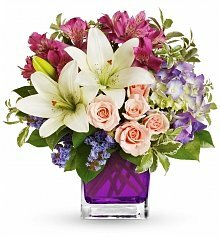 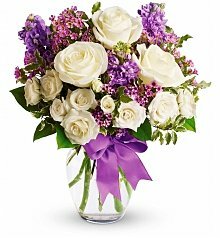 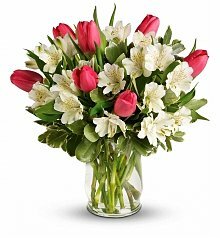 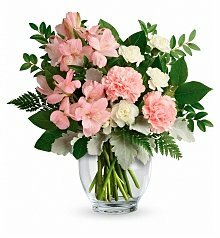 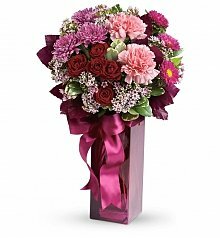 Send anniversary flower bouquets, it's a romantic gift on your anniversary and such a beautiful and classic way to say "I Love You." 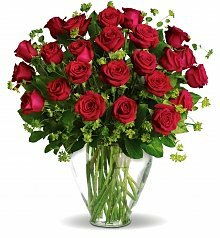 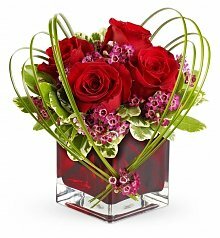 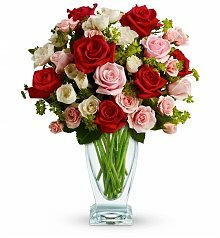 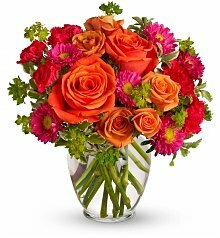 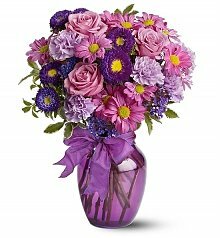 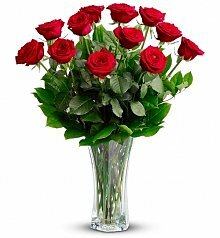 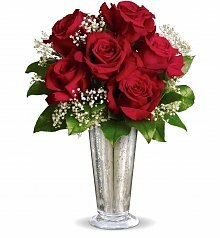 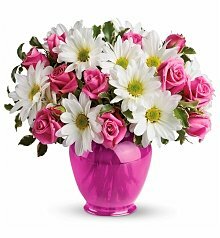 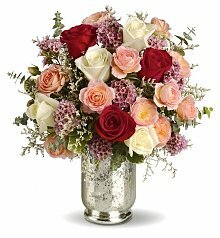 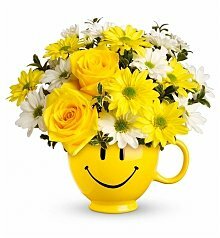 Find other great romantic gift ideas by searching our anniversary gifts for anniversary flowers.